Here's the first look of Eluga X1 and Eluga X1 Pro flagship smartphones. 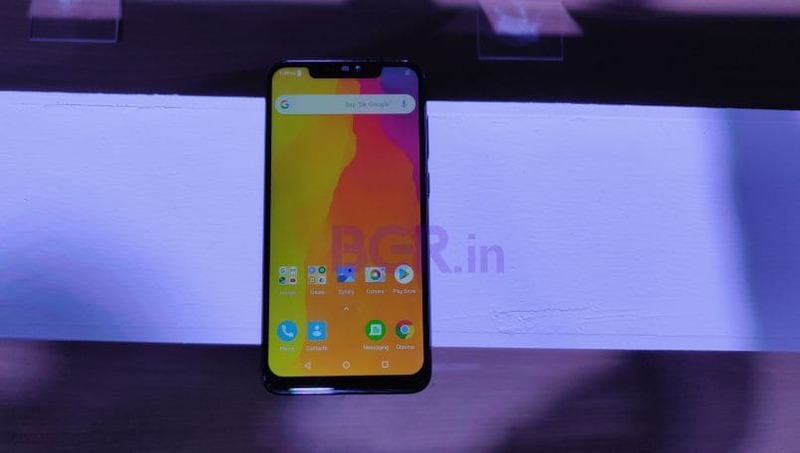 Panasonic, which so far operated in affordable and budget segment in India, today launched two flagship smartphones – Eluga X1 and Eluga X1 Pro with a notched display, dual-rear camera setup and enhanced AI capabilities. The highlight of the new Eluga smartphones is the IR Face Unlock feature and wireless charging support, which is first of its kind for the segment. The two Eluga flagship smartphones, Eluga X1 and Eluga X1 Pro, from Panasonic are meant for offline market. 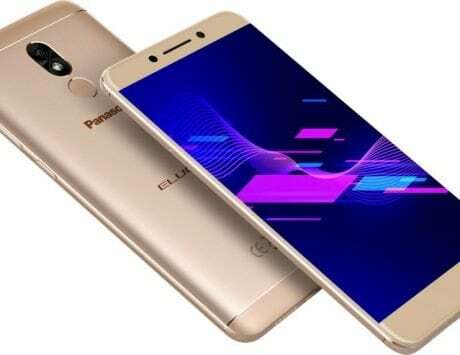 The Panasonic Eluga X1 is priced at Rs 22,990, whereas the high-end 6GB variant Eluga X1 Pro will be available for Rs 26,990. These will be available from October 10, and in two colors – Silver and Dark Grey – at all leading retail outlets across the country. 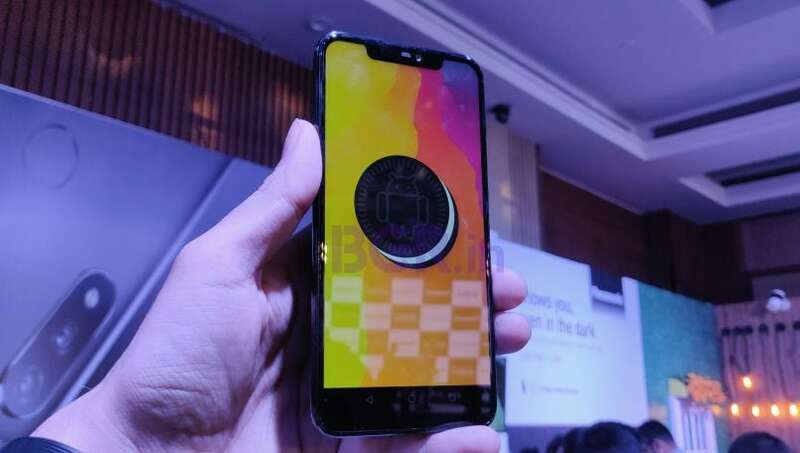 Consumers will get free Panasonic headphones with Eluga X1 and wireless charger with Eluga X1 Pro. I got to use the devices for some time at the launch event, and here are my first impressions. 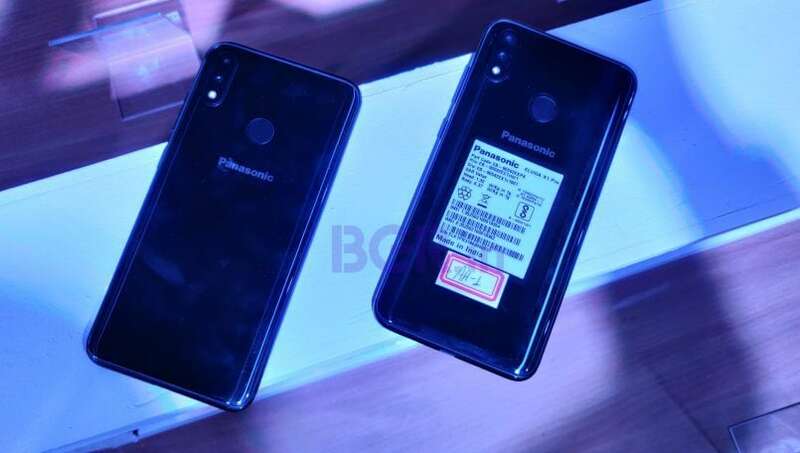 In terms of design, Panasonic has kept the in-trend notch display on both smartphones. 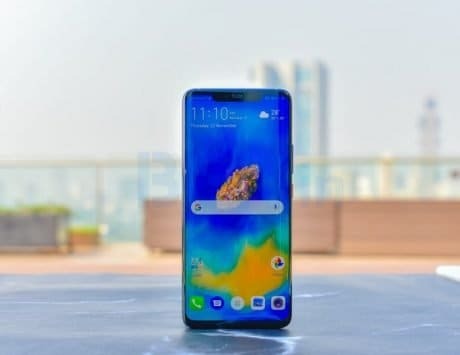 The Eluga X1 and Eluga X1 Pro boasts of a 6.18-inch full-HD+ notch display with a 2.5D curved design glass back and a stainless steel chassis. Both smartphones indeed look and feel premium in hands. There is no difference in the design of two Eluga smartphones, also the specifications are almost identical except the Pro variant has more RAM and storage. The Eluga X1 is the lower priced variant between the two. 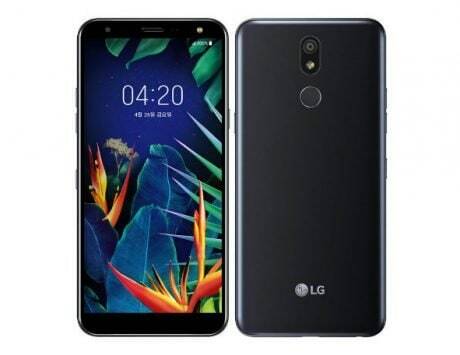 It comes with 4GB RAM and 64GB internal storage. As for the Panasonic Eluga X1 Pro, it comes with 6GB RAM and 128GB internal storage option only. Both smartphones come with microSD card expansion slot but of different capacity type support. The X1 will support microSD card up to 128GB, whereas the X1 Pro will have the support of up to 256GB external expansion. Both are powered by the same MediaTek Helio P60 processor. The big highlight of Eluga X1 Pro is its wireless charging support. Panasonic is also offering a free wireless charger along with the smartphone as well. Then there is Infrared Face Unlock feature is also included in both Eluga X1 and Eluga X1 Pro. The sensor allows you to unlock the smartphone even in low light conditions. 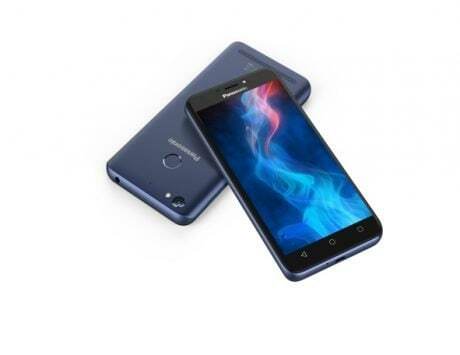 Panasonic has included its Artificial Intelligence and Machine Learning platform/ application ‘Arbo Hub’ on the Eluga X1 and X1 Pro as well. The AI-powered hub is aimed to provide Panasonic smartphone users access to multiple apps and services on a single platform. It’s been long that Panasonic told us about Arbo, and the development plans it has for the platform. 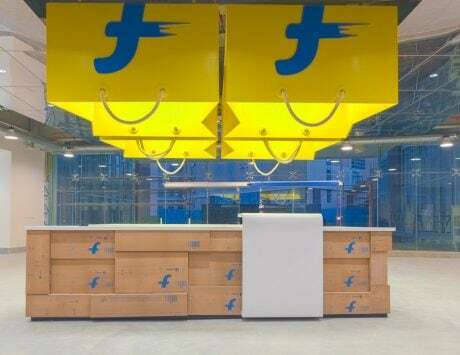 Now the company thinks that it can further take it to more consumers with not just smartphones, but with television, refrigerators or IoT devices too. 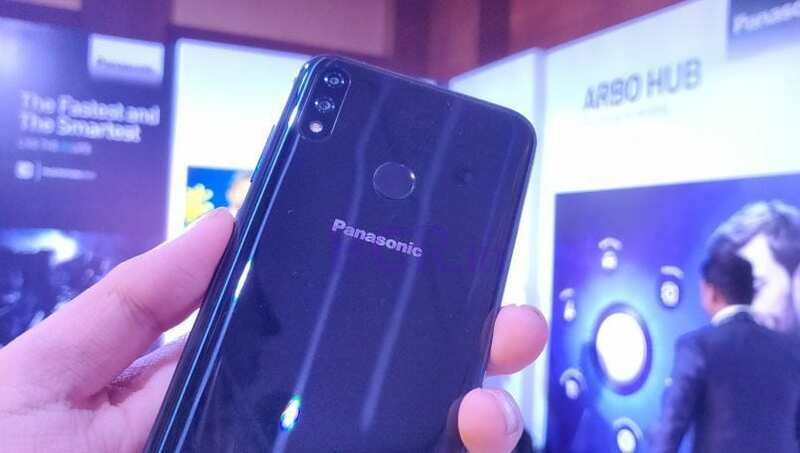 During the launch, Manish Sharma, Panasonic India CEO on stage said that it is seeking more app partners for Arbo to further strengthen its end-user experience. As of now, it has partners like Accuweather, Uber, Ola, Newspoint, Mobikwik & Gamezop onboard, but soon users will see a much larger gamut of services including travel, entertainment, movies, healthcare, food, deals, utilities and more. As for the cameras, both Eluga X1 and Eluga X1 Pro boasts of same dual-rear camera setup as well. 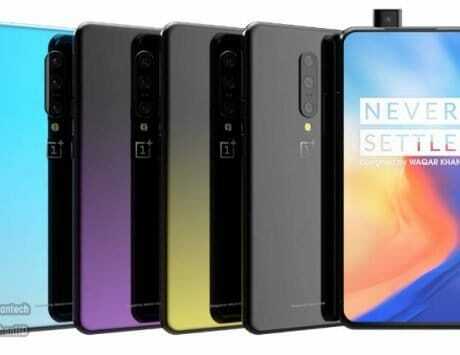 The AI-powered 16-megapixel + 5-megapixel lens combination comes with ‘Scene Recognition Technology’. 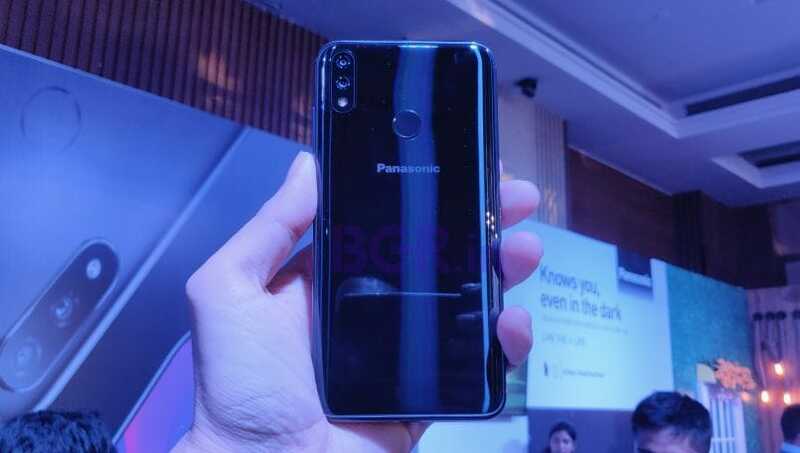 Panasonic has put in all trendy features such as the Face Beauty mode, Bokeh effect, Live photos, Backlight effect, Timelapse, Professional mode and Group Selfie mode in the camera as well. The company has kept the young generation in mind for the Eluga flagship, hence it is going after Selfie craze with 16-megapixel front-facing camera. 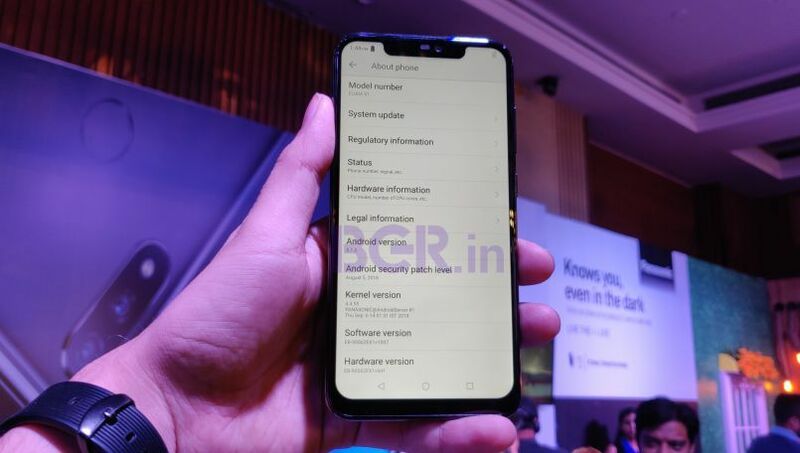 Panasonic Eluga X1 and Eluga X1 Pro play in a segment where the established players like Xiaomi with its Poco F1 and Asus with Zenfone 5Z have a stronghold. 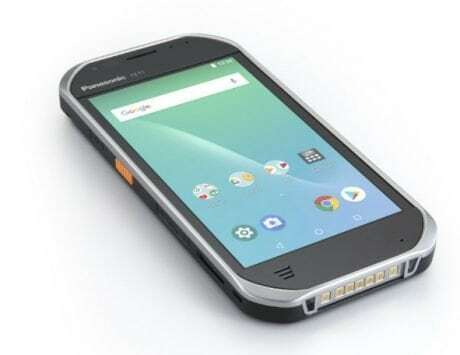 The only difference that one can see is that Panasonic is offering these phones in the offline market. We haven’t tested the phones yet, so it will not be right for us to give a final comment. But having said that, Panasonic Eluga X1 and X1 Pro’s price segment is slightly higher for their on paper specifications. 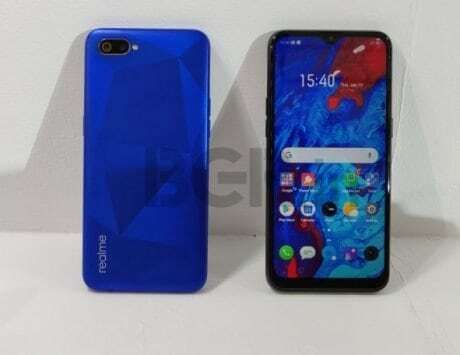 The phone packs Helio P60 chipset that you can get in a smartphone with sub Rs 15,000 price bracket. 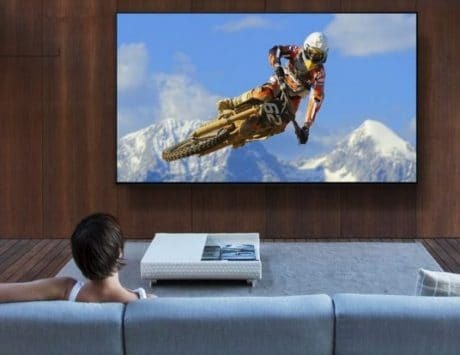 However, there are quite a few additional features that Panasonic claims as first of its kind for the class. 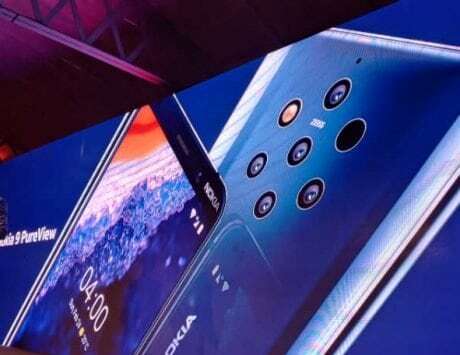 It remains to be seen if the new Panasonic smartphones can shine in front of the competition.